High-Performance hosting on fast nginx servers with enterprise SSDs. Optimized server configurations for PrestaShop will help to speed up your online shop. Less loading time for your customers means more satisfaction and a better conversion rate. Speed up your PrestaShop and provide less loading time for your potential customers. shopping experience, which may lead to better conversion rates for you. have influence on the position of your website in the search engine result pages. With our PrestaShop hosting we rely on fast nginx servers which are significantly faster than the widely used Apache webserver. Besides, nginx can answer more simultaneous requests using less memory. This is particularly important for bigger websites and shop systems. 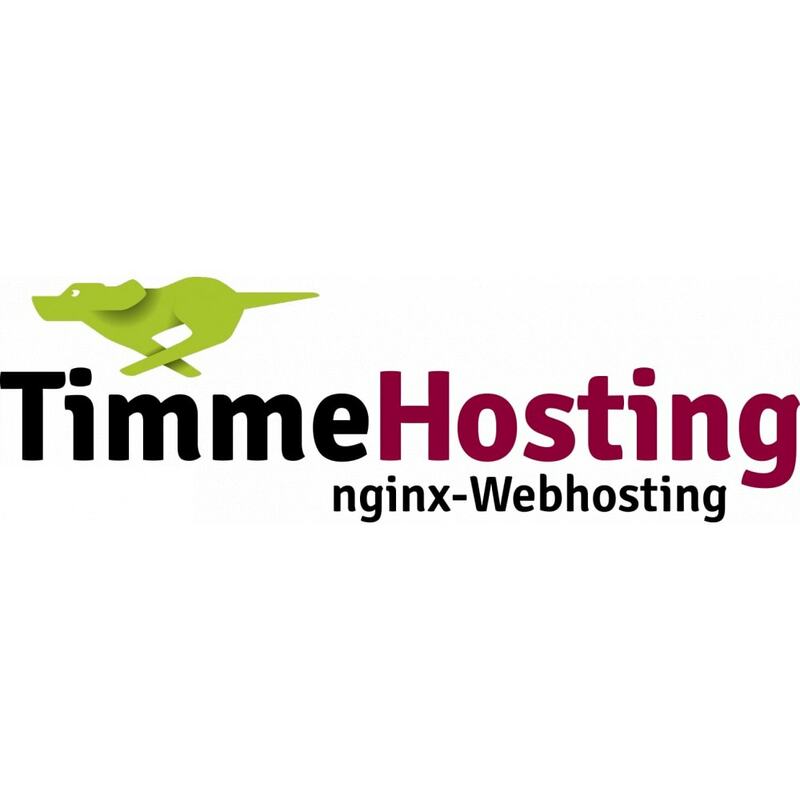 Timme Hosting provides genuine nginx hosting and not just reverse proxy solutions. We only use cutting-edge hardware - which means Intel multi-core CPUs with Hyper-Threading Technology and fast, un-throttled enterprise SSDs. One of our experienced system administrators serves as your personal contact. Besides giving qualified advice, your contact has direct access to the respective server to ensure fast, straightforward solutions. We help with basic questions about Rewrite Rules, PHP and server settings as well as in an emergency. Our emergency support is available 24/7 for you. can answer more simultaneous requests while using less memory. Cutting-edge hardware and fast SSDs provide high performance. The pre-installed Google Pagespeed module, HHVM and SPDY provide even more speed. our servers for you, absolutely free of charge. concentrate on business and start immediately working with your online shop.